Now I know many of you have gotten up in the morning, throw on some old clothes, and headed out to McDonald's for a nice McGriddle, or egg McMuffin, and you wonder why you gained an extra 15 pounds! 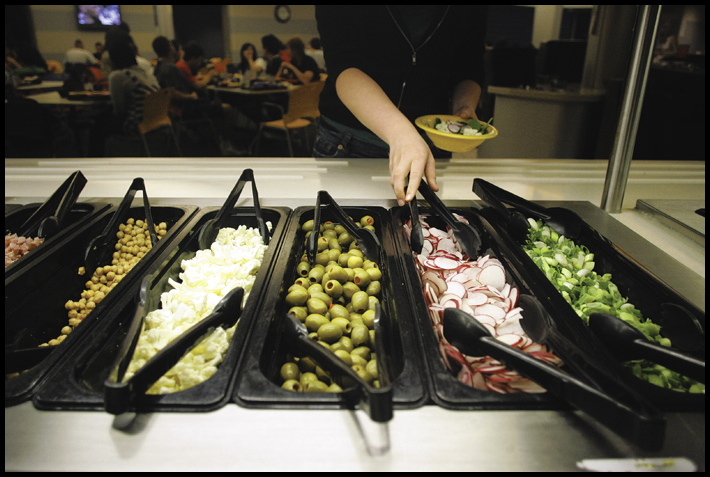 Florida State Offers many different options to eat healthy on campus. Besides sufficient exercise, the only other way to ensure you stay healthy and fit is a balanced diet. The beauty of everything at Florida State is that it is within walking distance. So instead of taking your car everywhere, take a nice little walk. Enjoy the scenery and live a little! If you are feeling your stomach rumble, Florida State offers many different options when it comes to eating. Not all of them may be healthy, but I am here to help you find your best options. Here we have Fresh Food Company. Located near Salley Hall on W. Call St. it is within walking distance of almost any dorm. Since it is open early, it is an excellent place to come and grab a healthy breakfast, it is the most important meal of the day. Serving everything from eggs and bagels, to country fried steak and mashed potatoes, it is a great place to come and enjoy a healthy meal, without having to spend a fortune. Fresh Food Co. is not the only place on campus to enjoy a nice variety of foods. 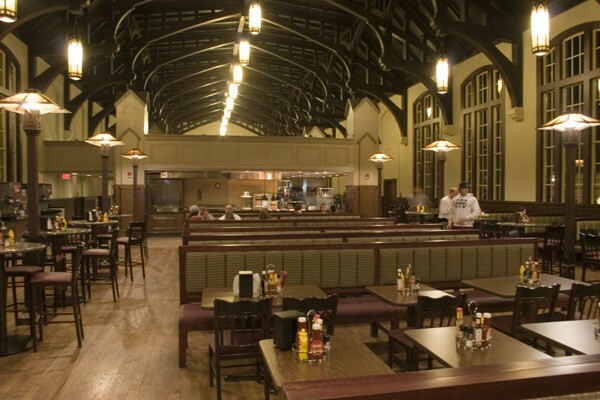 Suwanee Dining Hall located near Reynolds dorm is a wonderful place to come enjoy a quick bite to eat between classes. Very much like the buffet-style dining of Fresh Food, Suwanee offers a nice alternative to fast food. Also, eating here offers students a chance to be a part of FSU history by eating at one of the oldest sites on campus. Are you a big fan of FSU sports? If so, I bet you would like to eat where the athletes of your school come to chow down.The Figg Players Dining Room is a newly renovated dining hall that serves the FSU football team, and basketball teams for dinner. 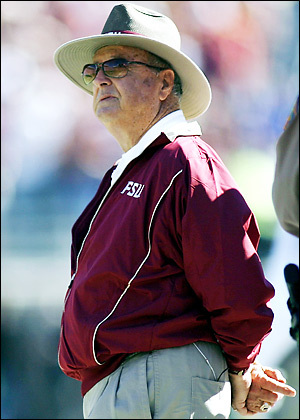 However, they are open to serve the rest of the student body for lunch, and some even say Bobby Bowden eats there!